How a website redesign can enhance your SEO strategy. Despite all the technical tasks that you need to perform for online marketing, humans are the be-all end-all of your site. 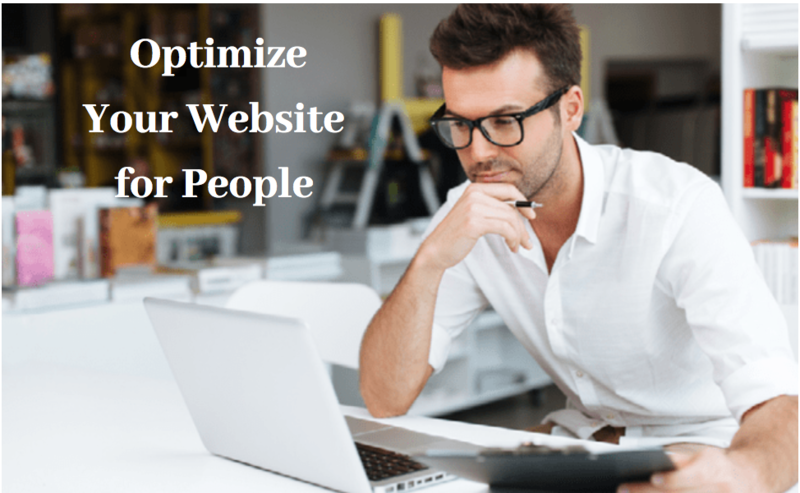 You should optimize your website for them, first and foremost. … you will be more likely to turn your visitors into engaged users, prospects, and paying customers. Tell us about your project! We'd love to hear about it.